Prime Minister Narendra Modi’s jovial reference to PUBG during his recent interaction with with students and parents at his Pariksha Par Charcha 2.0 event in New Delhi must have aroused interests of those who are not fully aware of an online game which has created sensations among teenagers and youngsters around the world. India is also not unaffected by the craze. However, there are many ethical, social and psychological issues pertaining to this online game which must be given careful thought by policy-makers, parents and children themselves. The widespread use of smartphone has brought with it many consequences that have affected moral and psychological health of the younger generation. 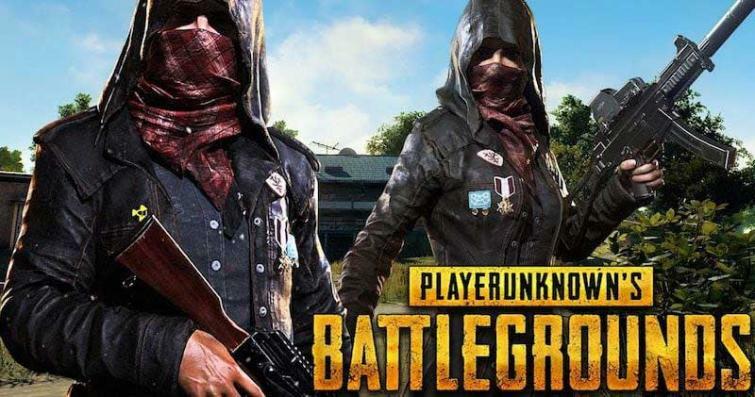 We are told that children studying in very junior classes are falling easy victims to the PlayerUnknown’s Battlegrounds, popularly called PUBG, which can be easily downloaded on the smartphone. This is a multiplayer video game which is becoming extremely popular among youngsters. Since anyone with access to smartphone can download the game, children are spending hours playing the game without parental supervision. This has four impacts on our younger ones which needs wider debate and discussion among all the key stakeholders. First, there should be no doubt that PUBG has the potential to affect the mental health of our children, mostly adversely. There are many dangerous games which are easily available on the Internet which push impressionable youngsters to undertake extremely dangerous tasks. PUBG is one such game. Have we forgotten the Blue Whale Challenge? Second, the addictive properties of PUBG have been noticed by all the keen observers of children’s psychology. This addiction has been compared to drug and alcohol abuse in some cases. Most of the children play this game in night while their parents are sleeping. Moreover, increased use of the game over smartphones is damaging human interactions and other social activities among children. Third, PUBG kind of online games are pushing our children into ignoring their physical health as they are not visiting playgrounds for sports activities. The children are also neglecting many responsibilities including their education in order to somehow play the game. Children are cutting themselves off from the rest of the world, as they forego sleep just to keep pace with the game. Both the authors of this piece have, through a recent survey among some school-going children in Jaipur, have come to know that many children are becoming inward and introvert since they are not engaging with their social environment. Some of them are also being treated for psychological disorders. If left unchecked, the problem may soon assume endemic proportions in our country as India is set to become the largest smartphone market very soon. Fourth, the most important threat that comes from constant exposure to PUBG is related to psychological grooming of our children. This game is basically destructive and confrontational which makes children very addicted. The success in the game requires them to become extremely self-serving and demonstrate violent tendencies. Hitting, shooting and killing are common throughout the game. The players get a sense of achievement when they kill an opponent. This gaming behaviour affects the impressionable psychology of children who run the risk of becoming violent in nature. A related aspect is inculcation of self-centredness among youngsters at a very young age. One of the most disturbing aspects of the game is that players sometimes kill their own friends to get rewarded. There are some advocates of the PUBG who justify it on the grounds that teenagers can release their frustrations and negative emotions while learning the importance of individual achievements during the game, but this is a very misleading argument. It is therefore time to take comprehensive measures to manage mobile phone addiction among our teenagers and youths become it becomes too late.